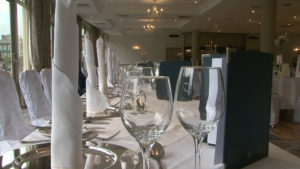 Kilkenny River Court Hotel Kilkenny .. for your wedding? Kilkenny River Court HotelKilkenny …. 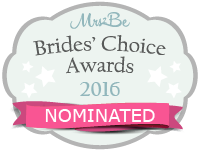 This weeks review of hotels for your wedding! On July 24, 2016 / 7 oaks Carlow, Abbey Video Facebook, Abbey Video Productions, Anner Hotel Thurles, Ballykisteen Hotel, Brides In Munster, Cashel Wedding Videos, Kilkenny River Court Hote / Comments Off on Kilkenny River Court Hotel Kilkenny .. for your wedding?